Okay, once I learnt about no-churn ice-cream, well, it’s obvious I’m a convert. 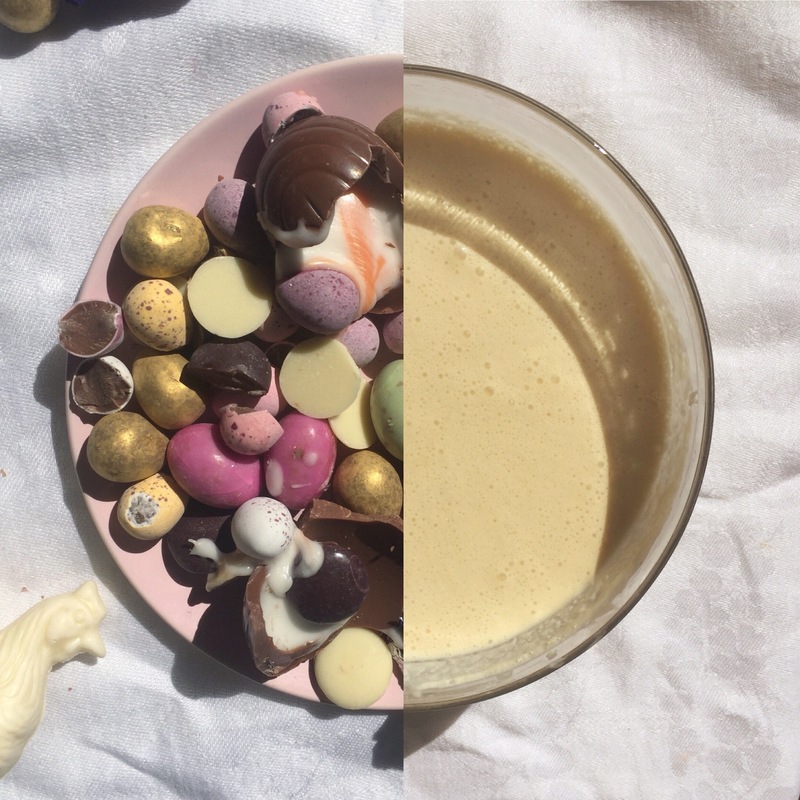 There’s so little effort and it’s a perfect way to use up leftover cream and other little nice bits that hang around after Easter and Christmas. Chocolate orange is one of my favourite flavour combos so get that Easter double cream whipped up with some condensed milk, sprinkle in the chopped up choc and you’ve got pudding sorted for another day. Or just you know eat it tonight. With extra choc sauce.